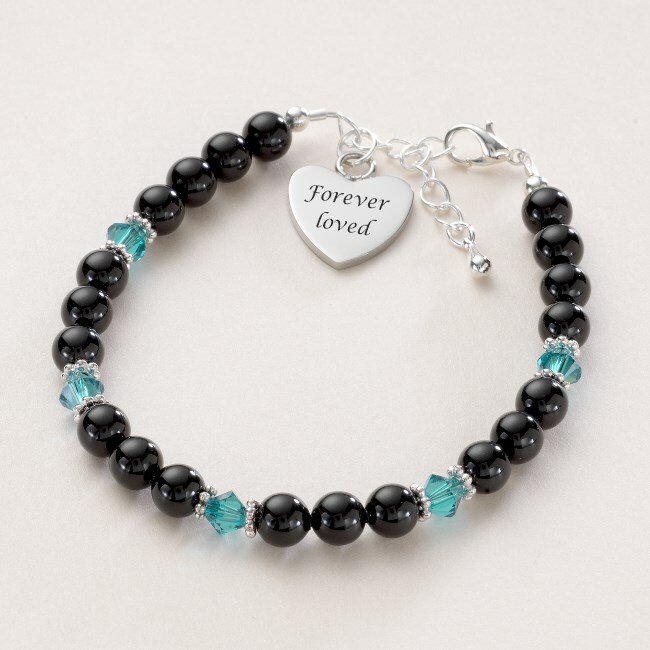 Black Pearl Birthstone Bracelet with Engraved Heart Charm. 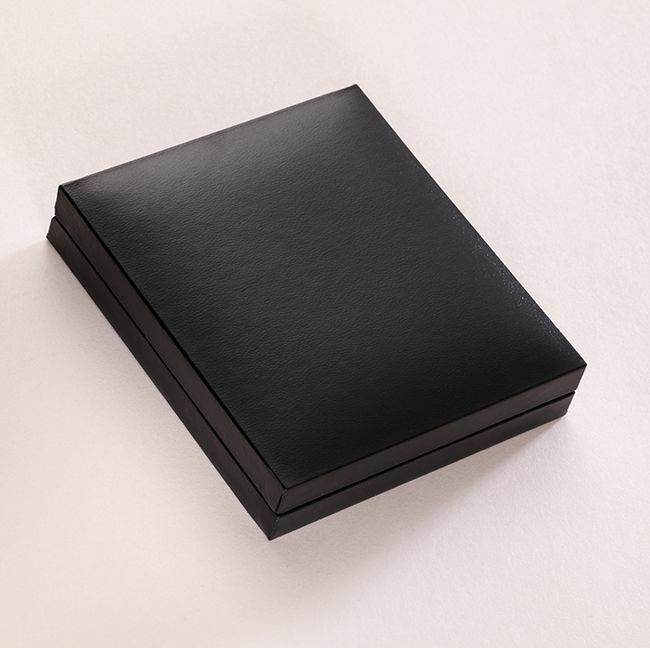 This engraved gift is made with beautiful black Swarovski pearls and sparkling crystal birthstones. 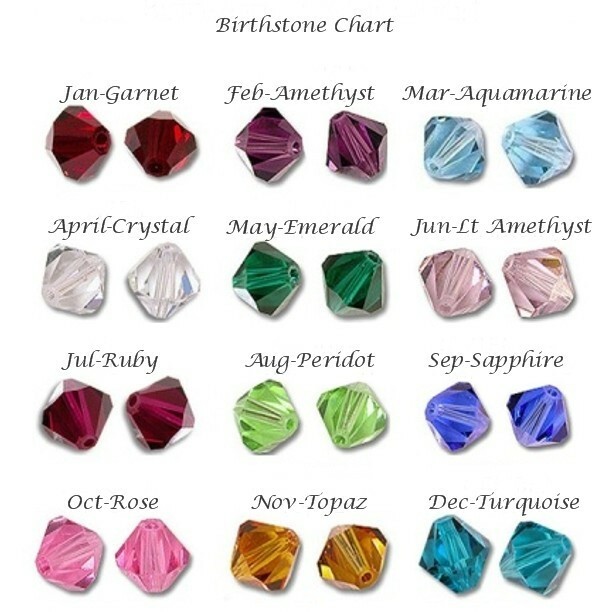 Choose any colour birthstone from the birthstone chart. 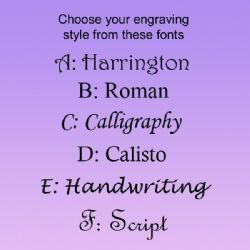 The heart can be personalised for free with engraving on both sides with any special names, dates, Bible verses, comforting words etc. 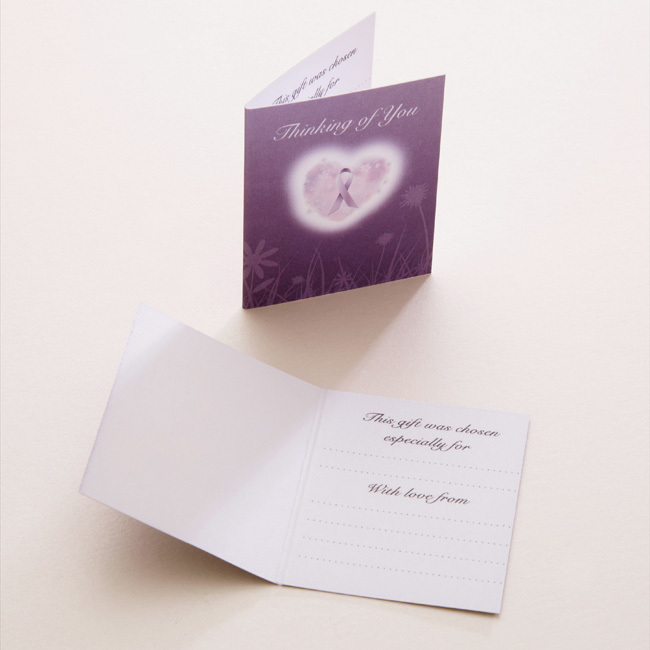 Presented in padded, hinged gift box with a little “Thinking of you” gift card for you to write your personal message in. Adult Sizing: Our standard adult size is adjustable from small to large. Heart Size: 17 x 17mm. Metal parts: Stainless steel heart; high quality silver plated parts; Tibetan silver other parts. Safety: This item is not intended as a toy. Children should not be left unattended wearing jewellery.